This article was published on February 8, 2017 and updated on December 15, 2018. 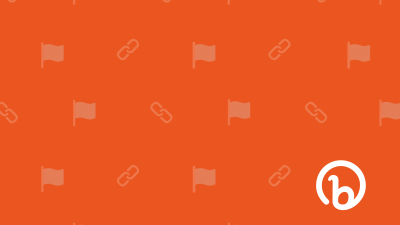 The Bitly Dashboard helps you make sense of the data behind each and every link. 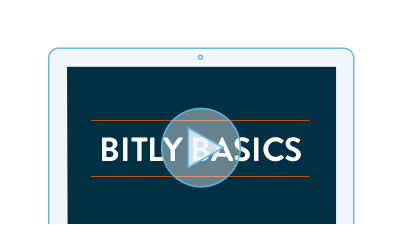 When you log into Bitly Enterprise, your default screen is the Dashboard. There, you can see a comprehensive breakdown of cross-channel engagement across every Bitly link you’ve created, in real-time. The number of clicks that have taken place across all of your Bitly links. The number of links you or your team has created. The daily number of unique visitors clicking one of your brand’s links. The number of clicks each unique visitor has made on your brand’s links – the higher, the better. The number of clicks to your owned properties from visitors who are shortening and sharing through their own Bitly accounts. 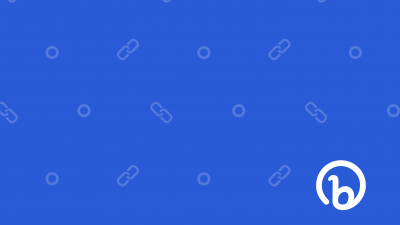 The number of links leading back to your owned properties that visitors have shortened and shared through their own Bitly accounts. The top content, measured by clicks. The top content being shared by your visitors, measured by clicks. The top referring digital channels – from social media channels and dark traffic to YouTube and partners. The top locations from which your audience is clicking, broken down and measured by country. Whether you just want a snapshot of how your marketing campaign is performing for the day or you want to take a deeper look “under the hood,” the Bitly Dashboard is a great place to start. 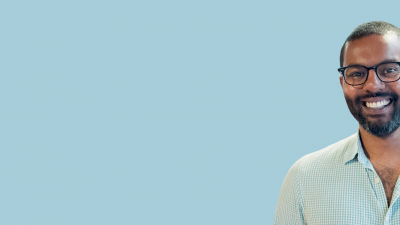 By reviewing these metrics regularly, you can get a sense of what’s really working to engage your audience, which in turn helps you think about what to do next when it comes to offering the best possible experience for your brand’s customers. 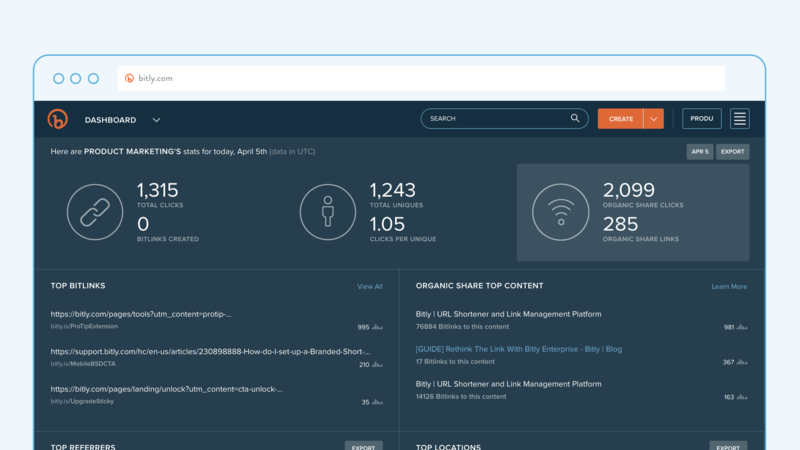 Log into Bitly to check your Dashboard!